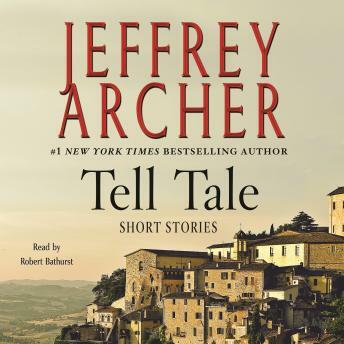 Nearly a decade after his last volume of short stories was published, Jeffrey Archer returns with his eagerly-awaited audiobook collection. Tell Tale gives listeners a fascinating, exciting and sometimes poignant insight into the people he has met, the stories he has come across, and the countries he has visited during the past ten years. These wonderfully engaging and always refreshingly original tales explain why Archer has been described by The Times as probably the greatest storyteller of our age. A must-listen for anyone who seeks an audio adventure!